5 Ways to Increase Positive Referrals And Business in Tourism! So you want your business to stand out? You want to rise above the noise? Of course you do! Here are some ways to make it happen…fast. (Oh, and if you want a list of exercises to help it happen faster, click here). Better before bigger: The founder of a fast food chain that has one of the healthiest profit-loss statements in the industry would often tell his team, “When we become better, our customers will insist we become bigger.” If you are reading this, it’s safe to assume you already understand that the quality of the experience leads to the quantity of business you’ll get from referrals. People will share with others about their experience with you. What are you arming them with to say? Utilizing an employee appreciation program that rewards a team member when they are caught doing great work with a tangible gift is just one way to lead your team to deliver a higher quality experience. Know what they’ll experience before they show up: We all reach the point that we stop seeing, hearing, smelling, feeling and noticing things in the environments we spend every day in. When I first moved to Virginia Beach, the jet noise was very distracting. Now? I barely notice it. Find someone you know (and your team doesn’t) that cares more about your success than your feelings. Have them drop by at random as a customer. Within 24 hours meet with them to get their honest and detailed observations of their experience. Don’t justify away anything they say. Listen and respond with, “thanks for sharing that” for each new thing they share. Then give them a really nice thank you gift and let them know that while you asked them to keep their visit secret before they came, they are free to tell everyone they know that you asked them to do this. It will demonstrate you care for your customers. Share a picture on your social media of you giving them the thank you gift with your logo prominently on it. Then, have a form that people can fill out to “apply” to be a secret shopper. Ask them to opt-in to your email list and instantly see a spike in your list. And, you’ve probably heard, the money is in the list. Say “thanks for being here” in a unique way: Here is where having a promotional programs consultant pays for itself over and over for years to come. If you are a restaurant, send your customers away with a customized thank you card with a recipe on it. Are you a coffee shop? How about saying thanks with the offer to take a free set of absorbent car coasters. Have a hotel? Why not encourage your guest to keep a monogramed robe, bath or beach towel? Fishing business? How about a hat designed to get cooler when wet helping your fishermen to say comfortable and cool. Do for one what you wish you could do for all: There are limitless opportunities here! Again, talk with a promotional product consultant with the gift for bright ideas and you’ll see a return that will put your competition to shame. At random (on whatever frequency you decide) go a bit mad and give the experience to someone unexpectedly. When a customer arrives let them know you want to say thank you and give them their entire stay at your hotel for free. Plus, make arrangements for a limo to take them to a restaurant to eat one night. Have a personal concierge available via text or call 24/7 for their every need. Or, after someone eats at your restaurant, let them know the meal is on you and give them a gift card to cover their next trip. Then, simply include a small thank you card and say something like, “we are never to busy to take care of your family friends.” The key to success here? Celebrate THEM on your social media. Avoid the “hey look at what WE did.” Instead say, “Hey, meet the River family. After randomly surprising them by telling them their experience was FREE, they had this to say…..” With the proper social media strategy in place you’ll generate more response than you can imagine. Include some awesome SWAG with your logo on it and you’ll have a fan for life. One last idea here. Work with your promotional program consultant and discover a unique item and randomly surprise everyone in your establishment at one point with the freebie. 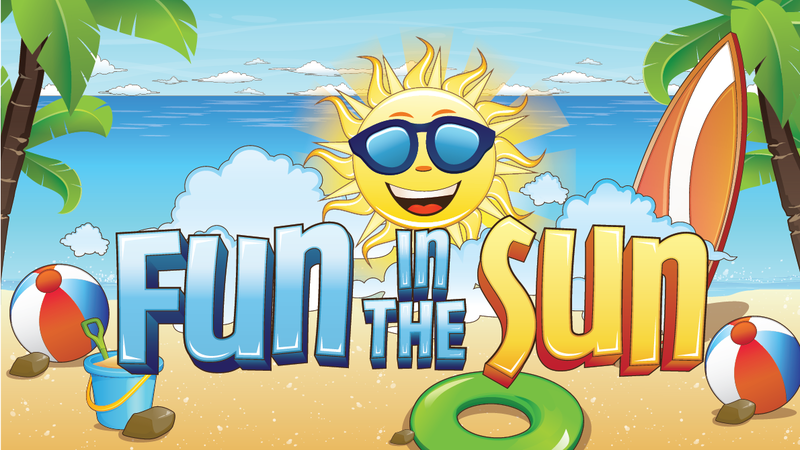 Include the hashtag, “”#BestofVirginiaBeach on it to plant the idea they should use the hashtag on their social media. 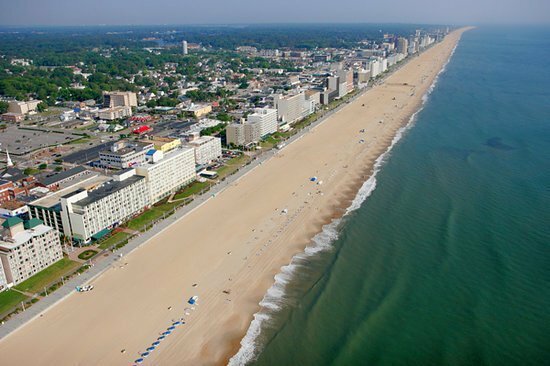 Within hours thousands of people will see your brand with the hashtag “Best of Virginia Beach” associated with it. Engage with people where they are: You train your staff to be friendly when they are face to face with a customer I’m sure. However, what most brands fail to realize is when people engage you on social media, they feel the same as if they were literally face to face. Utilize a marketing firm to create, implement and maintain a social media strategy that will bring in more business and more money. Randomly select someone who leaves a review on Yelp, TripAdvisor and/or Facebook and say something like; “We so appreciate your feedback we’ve selected you at random to give you this gift.” Then, give them something unique that connects to your brand. With over 1 million promotional products out there, utilize a professional to help discover the bright idea that will help you achieve your business growth goals. Want to take your Tourism business to the “Next level?” You need your team to grow with you and your business. 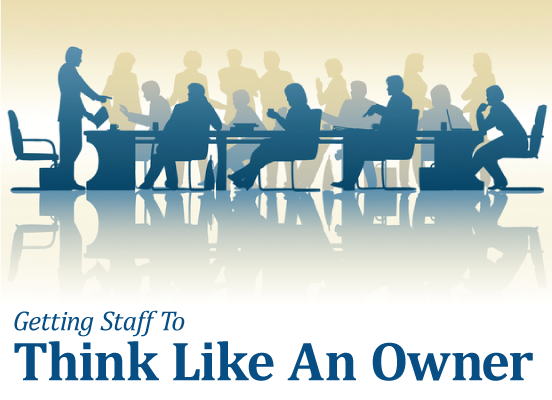 Sign up here and we will send you our guide with 4 activities to help you get your staff to think like an owner (for Free! ).